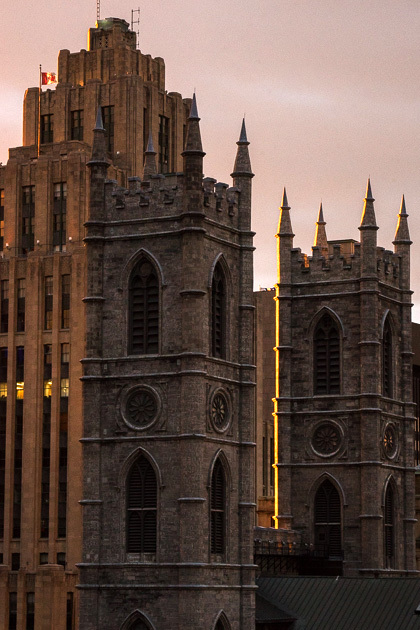 Montreal was the sixteenth location we’ve visited over the course of our travel project. By this point, we’d recognized a dependable pattern in our feelings towards our temporary homes. Usually, we fall in love immediately, overwhelmed by the novelty of our new location and blind to any of its faults. But as the 91 days wear on, our emotions will begin to cool. 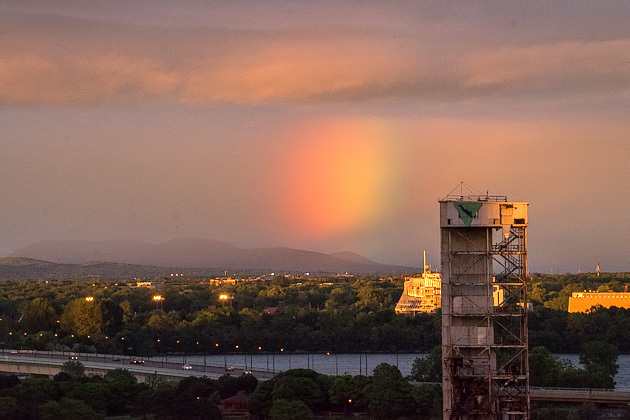 In Montreal, however, the opposite occurred. This is the only city we’ve ever visited, that we enjoyed more in our last week than in our first. It’s because we arrived in April, during one of the worst Montreal springs that anyone could remember. Freezing temperatures, sleety snow and unrelenting gray skies were constant companions for our first few weeks. We were able to go to museums, and that was fine, but it was too cold to spend time outside, and we weren’t able to get a true feeling for the city. After our first month, we felt no love whatsoever for Montreal. How could we? We hadn’t really even met it yet. Our feelings began to change as we entered summer. The sun emerged for longer periods, the people came out into the streets, and festival season began. All of a sudden, there was an abundance of exciting things to do and, as June blazed by, we started to panic. 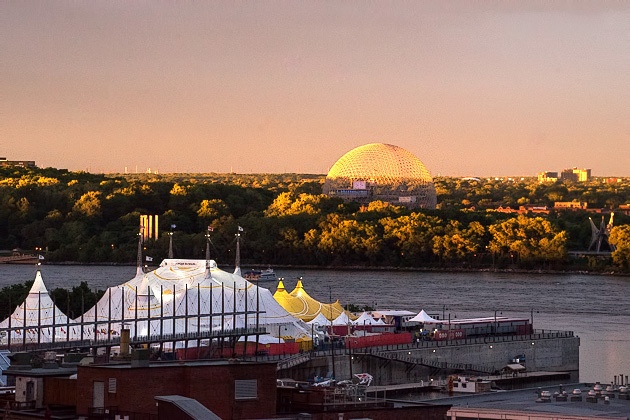 It’s nice out today, so should we explore the neighborhood of Saint Henri, go to the Fringe Festival, get lunch down at the Old Port, or spend the evening under the pink balls of Le Village? Actually, we had better do all of these things, because we’ve only got a couple weeks left! 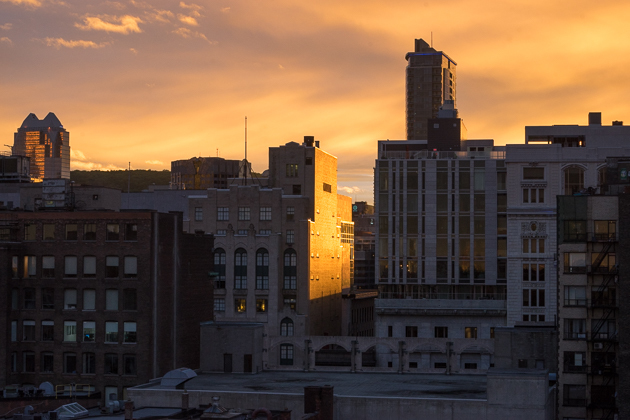 As our departure date sped toward us, we were just starting to discover what makes Montreal so special. We don’t often walk away from a place with such an equal balance of positive and negative memories. With better planning on our part, Montreal might have been one of favorite cities ever; with worse planning, we might have hated it unreservedly. So perhaps the mixed emotions with which we concluded our journey are appropriate. 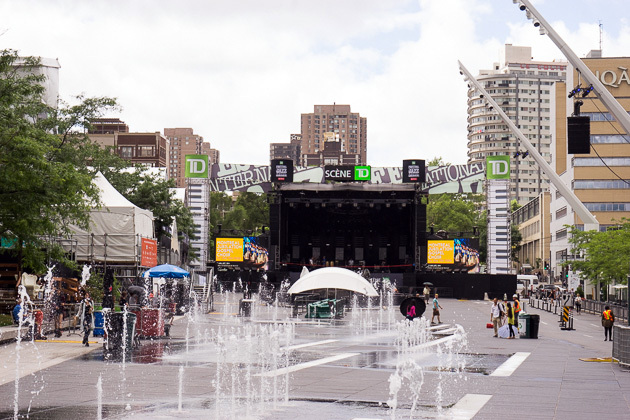 We took our leave of Montreal just as the city was hitting its stride. There were still a lot of neighborhoods we hadn’t seen, a lot of festivals we’d have liked to attend, and a lot of day trips we might have enjoyed. So I’m sure that we’ll be back someday… but only in the summer! Bonne Journée, Montreal! Another 91 days have come to an end, and this time we bid adieu to Montreal. 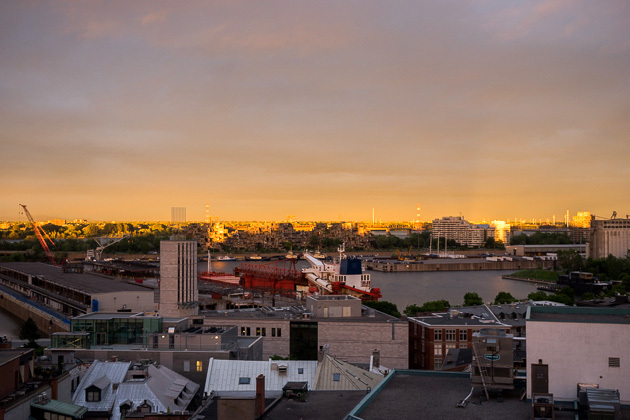 The cultural capital and financial powerhouse of French-speaking Canada proved to be an interesting home for three months, with some great food, incredible festivals, bad weather, colorful neighborhoods, and welcoming people. A bientot 91days!It was wonderful seeing you tour Montreal; but don’t write off the winter completely. There’s always Montreal En Lumiere (end of February – March), La Cabane à sucre au Pied de Cochon, Igloo fest (Mid January – early February), Fete des neiges, Le Happening Gourmand, and Taste MTL – just to name a few. 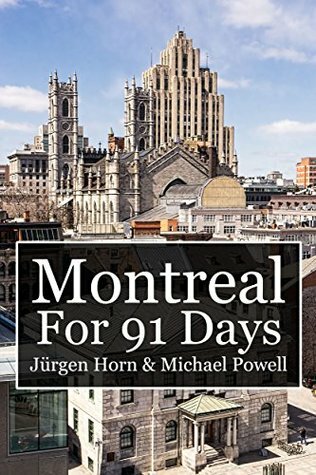 Thank you Jürgen and Mike, for such a dedicated exploration of our city!I’m happy that Montréal turned out to be an increasingly positive experience for the both of you. Following your blog as you went around, I must say that I very much appreciated your open-mindedness and your willingness to understand local culture, as well as your candidness and your general thoroughness: it showed throughout the articles, the (gorgeous) pictures and the videos.I think the key to enjoying our city (and the overall province of Québec) is really to get into the (alive but fragile) francophone aspects of life and culture. Without it Montréal would just be yet another North-American city. Come back any time.Cheers! BTW, it would be “Bonne jounrée, Montréal!” (feminine tense). Thanks! Whoops! Thanks, we’ve updated it!